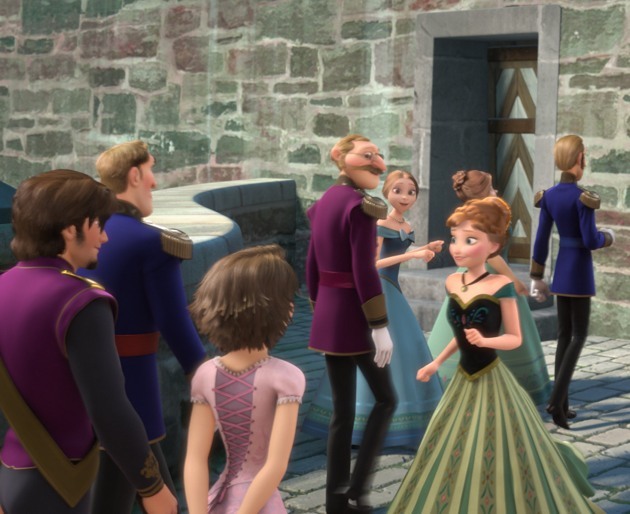 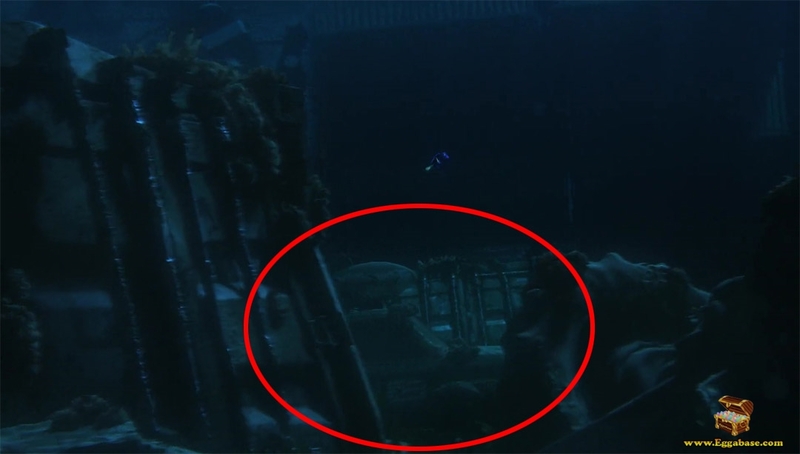 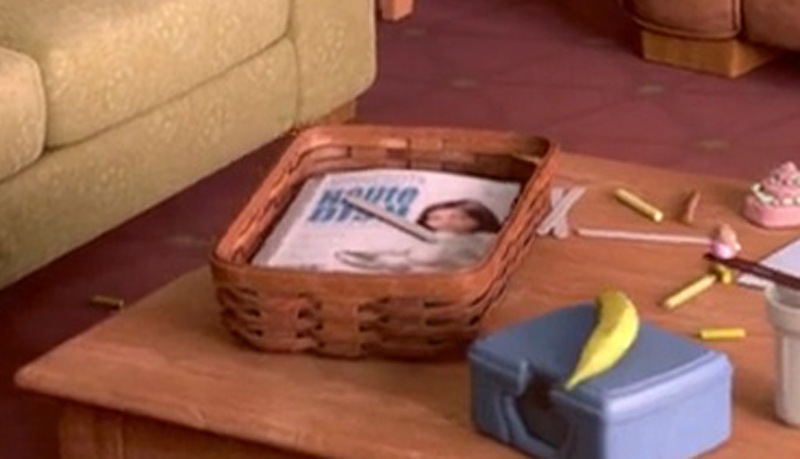 This easter egg can be seen in all copies of the movie. 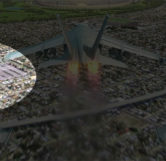 During the preparation phase for the Piston Cup tie-breaker race, a crop duster plane can be seen writing “Piston Cup” in the sky briefly followed by a squad of jets who ruin the lettering and fly over the race track. 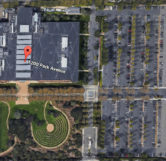 If you pause the movie immediately when the jets come on screen, off to the left of them you can see a large rectangular building with a strangely shaped walking path behind it. 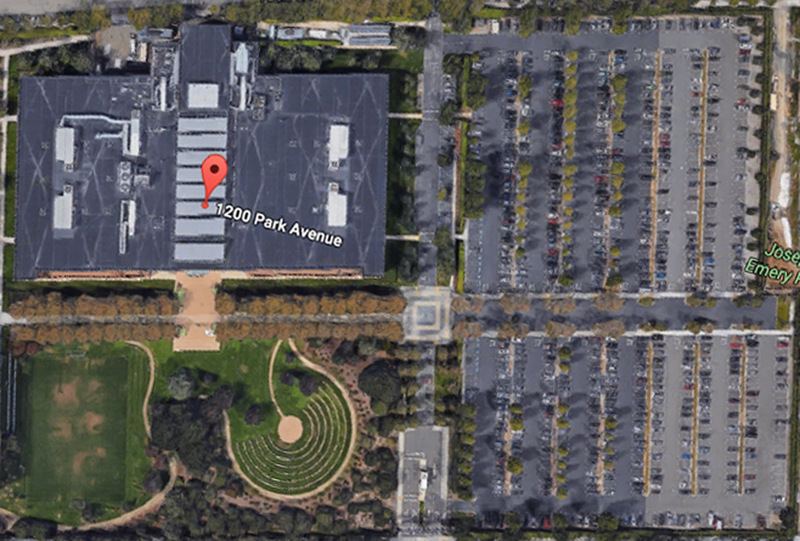 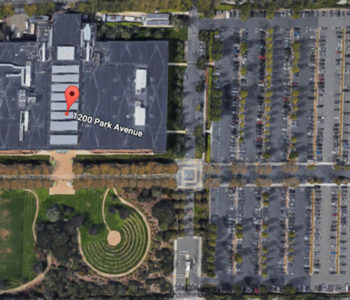 That entire area is actually Pixar Animation Studios campus located in Emeryville, California. 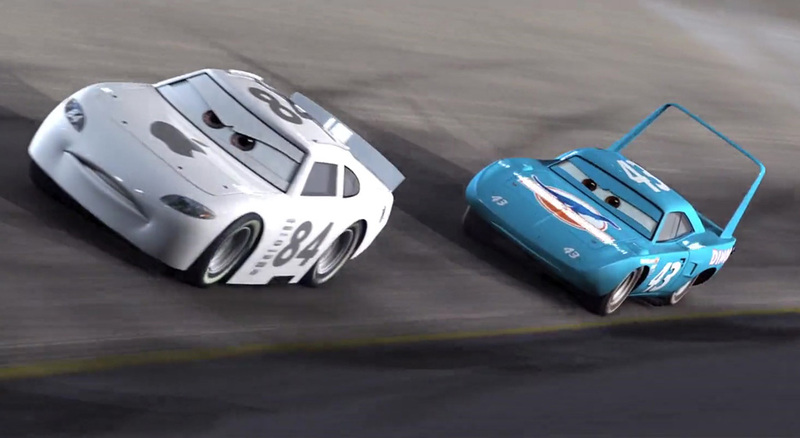 The Piston Cup tie-breaker takes place in Los Angeles, California which is 6 hours and 370 miles away from Emeryville.